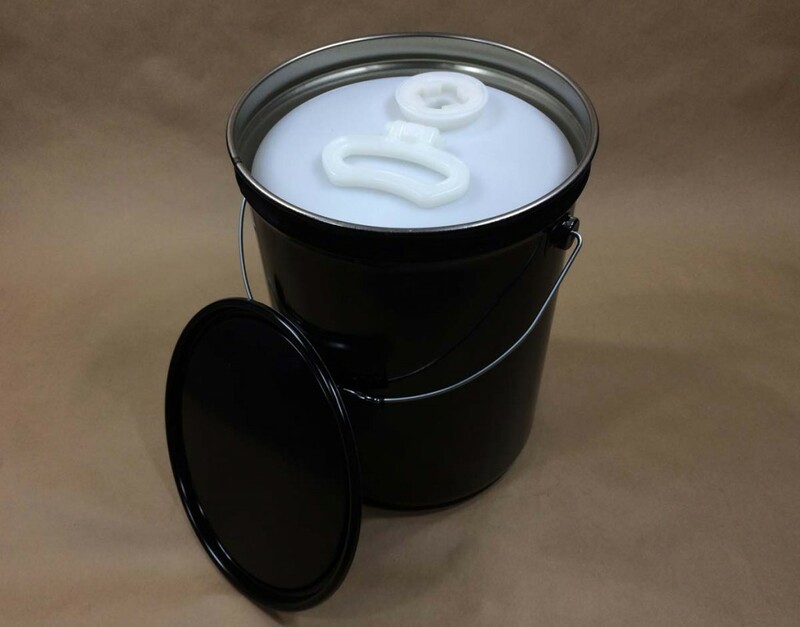 One of the most frequent questions we are asked is “what is the UN rating or “do I need UN rated packaging”? 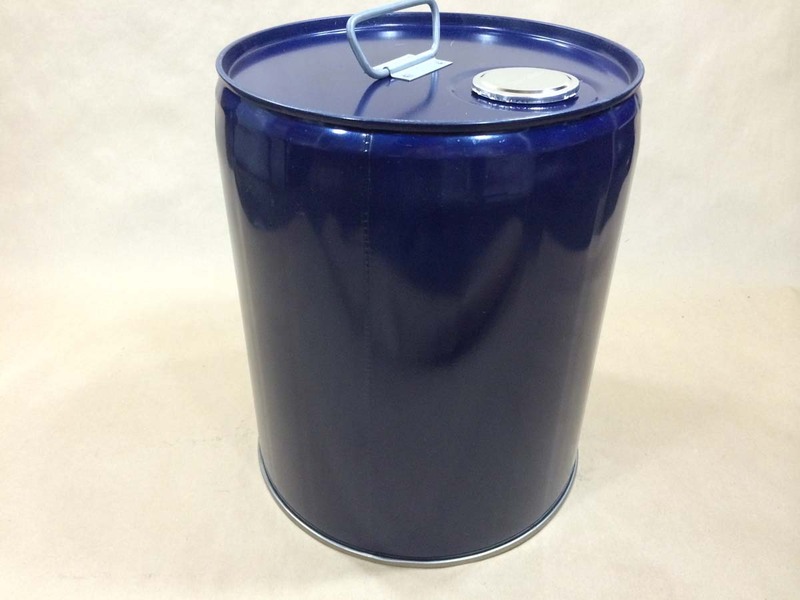 In simple terms, a UN rating, or UN designation, is the performance level for which the packaging has been tested. 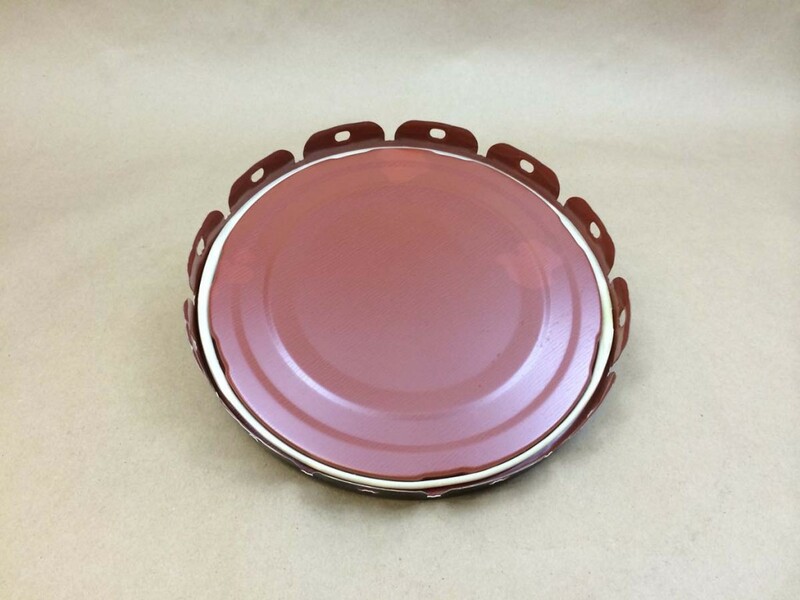 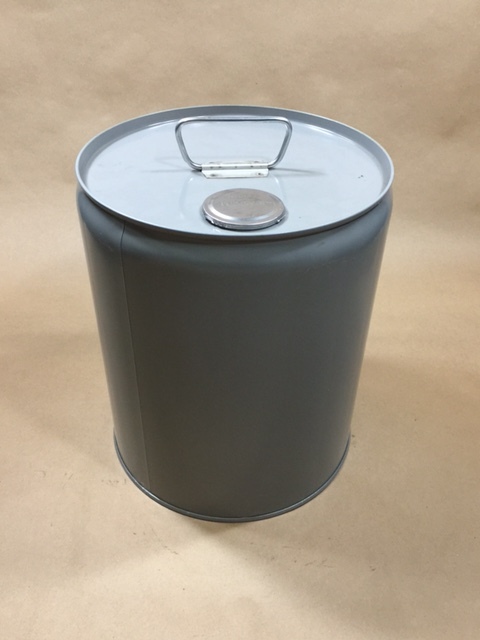 The UN designation assigned to packaging allows the shipper to determine what packaging is suitable for shipping hazardous or regulated product. 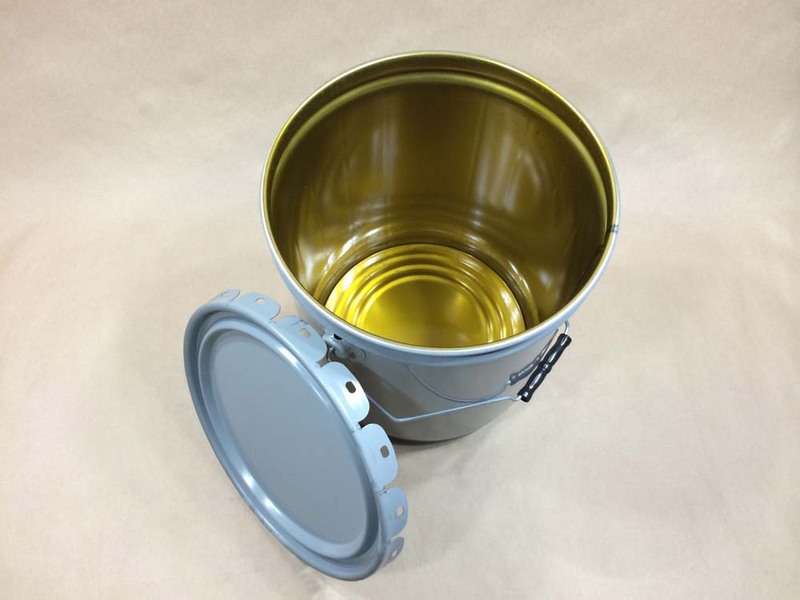 Of course, if your product is not hazardous, then you don’t need to have a UN rated pail but the UN rating does not preclude your use of the packaging. 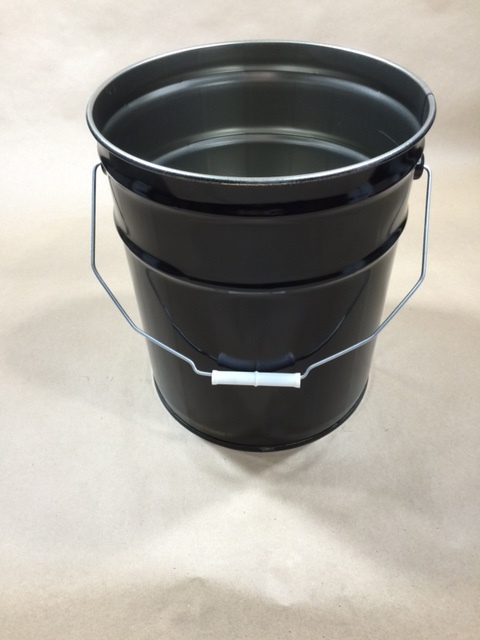 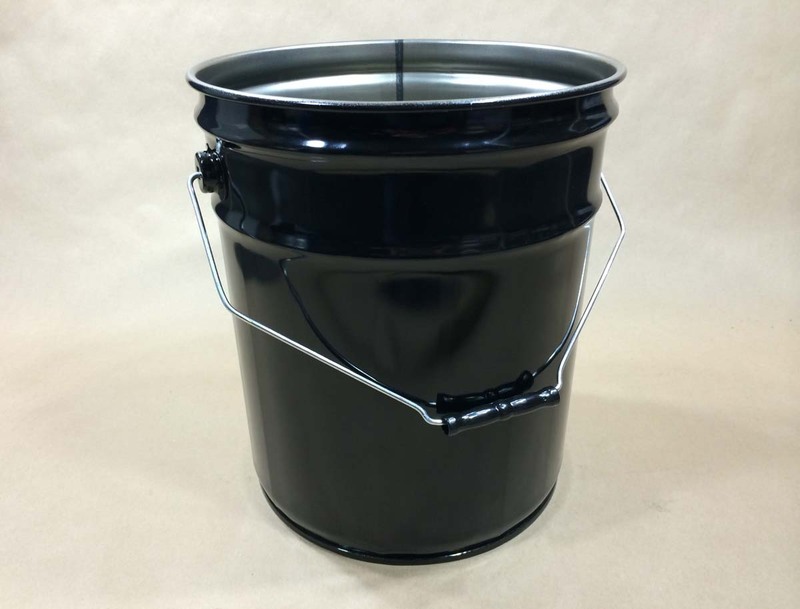 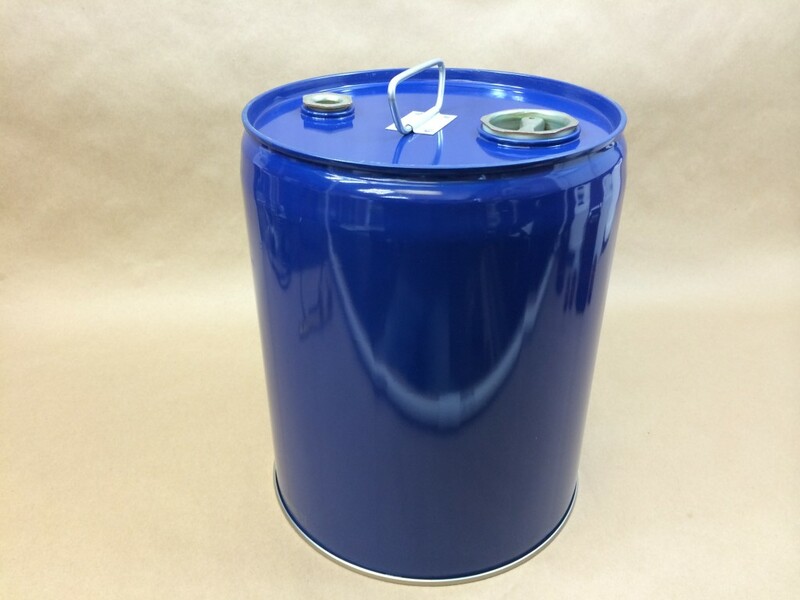 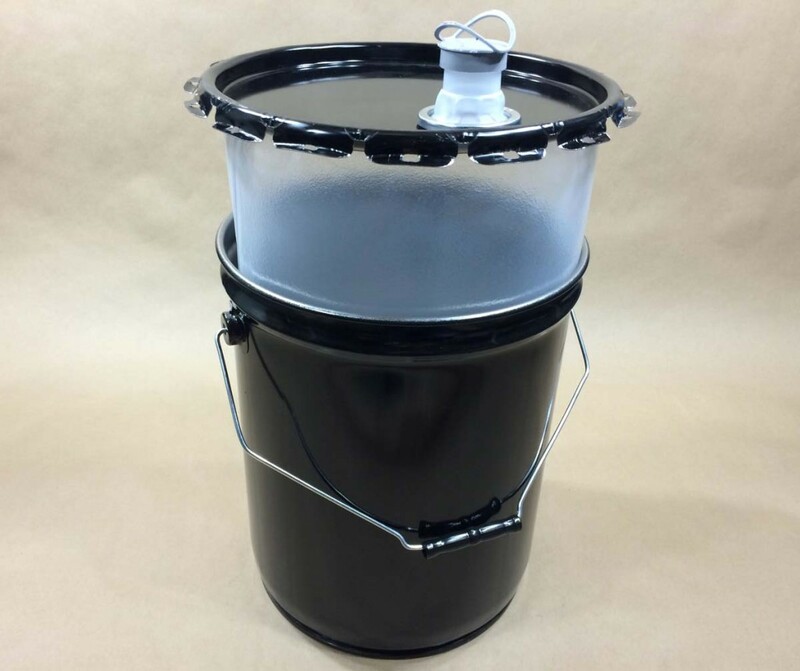 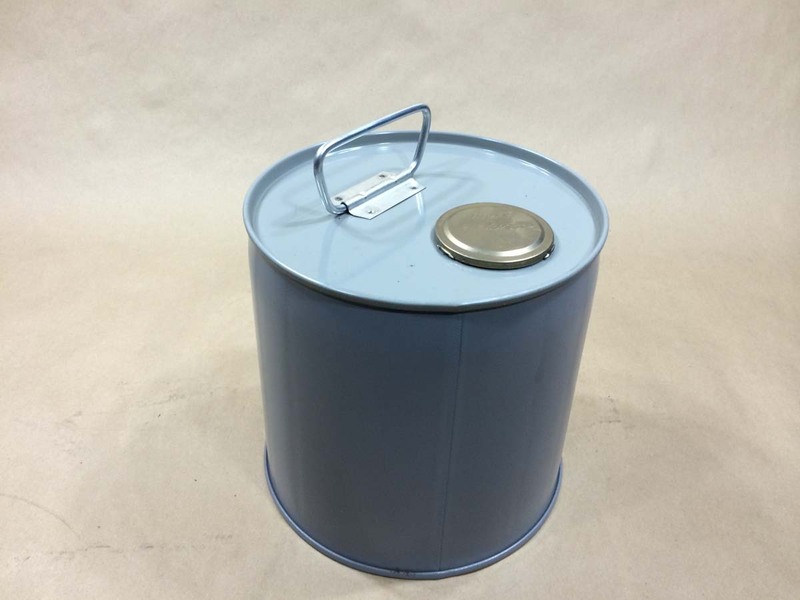 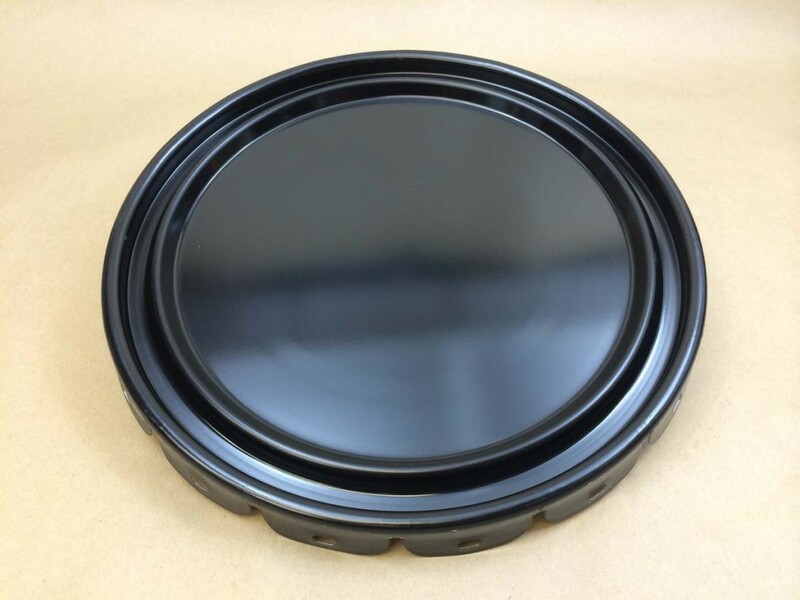 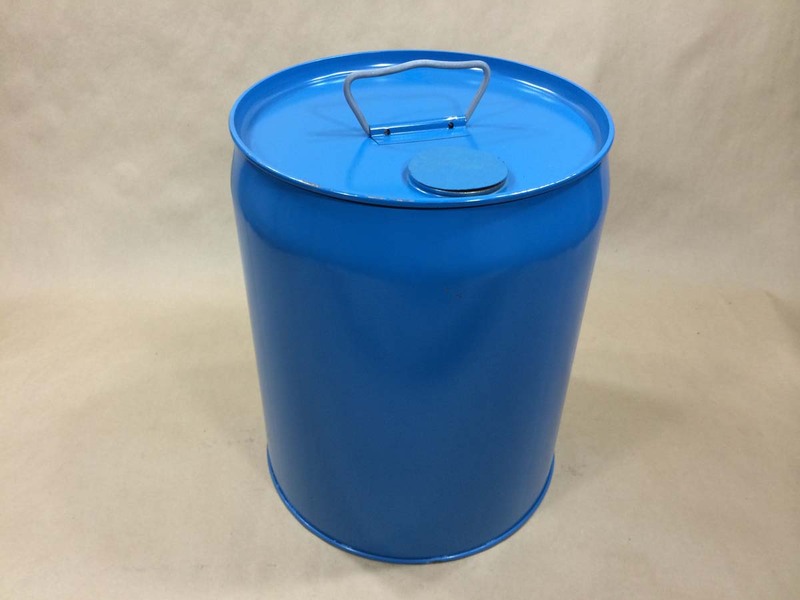 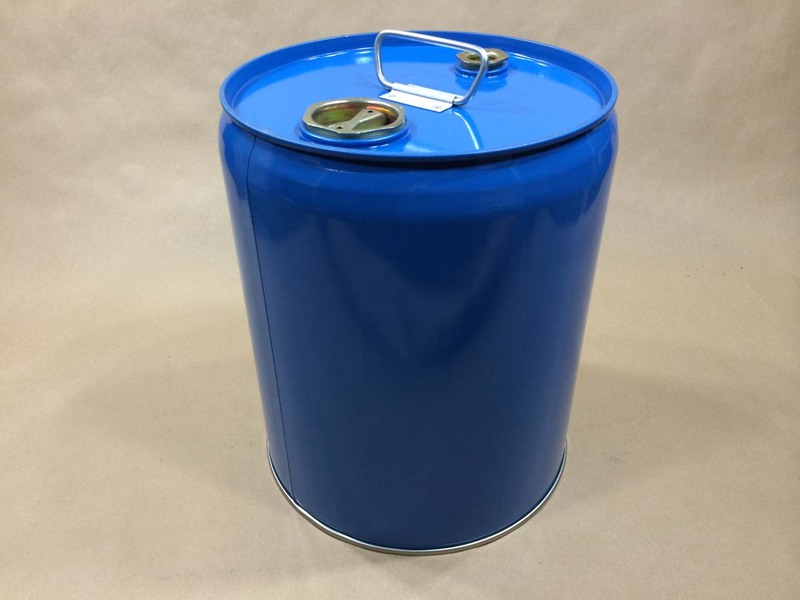 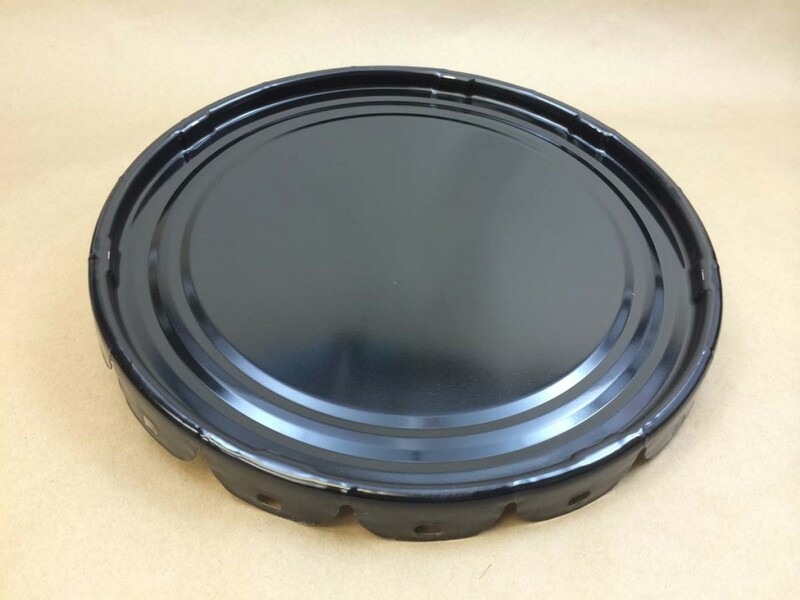 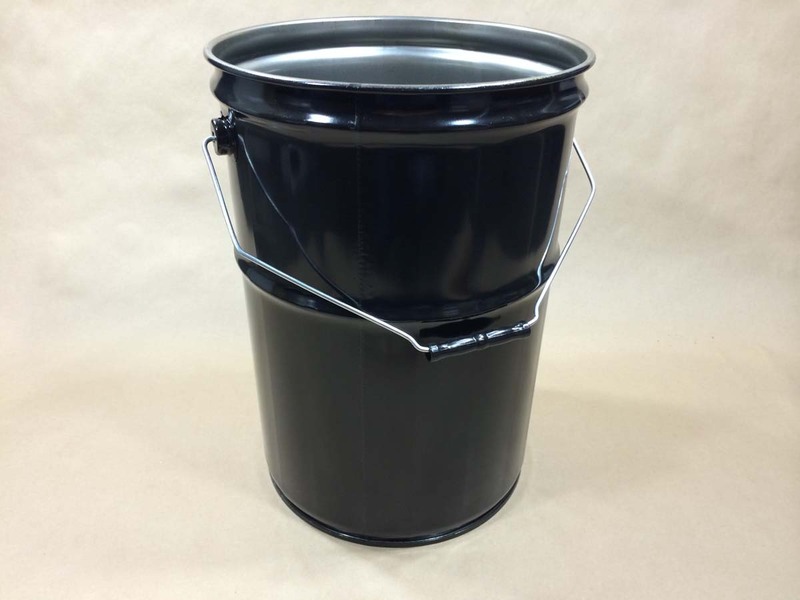 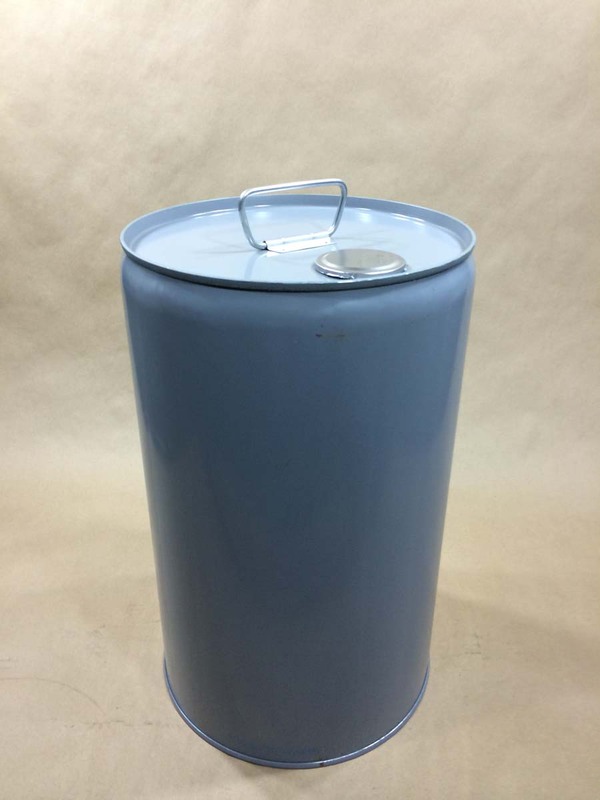 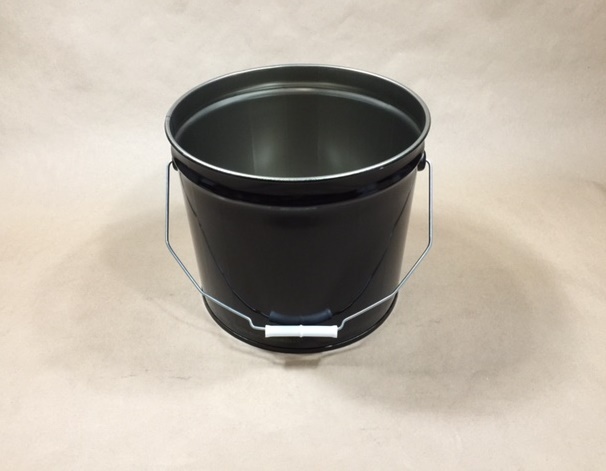 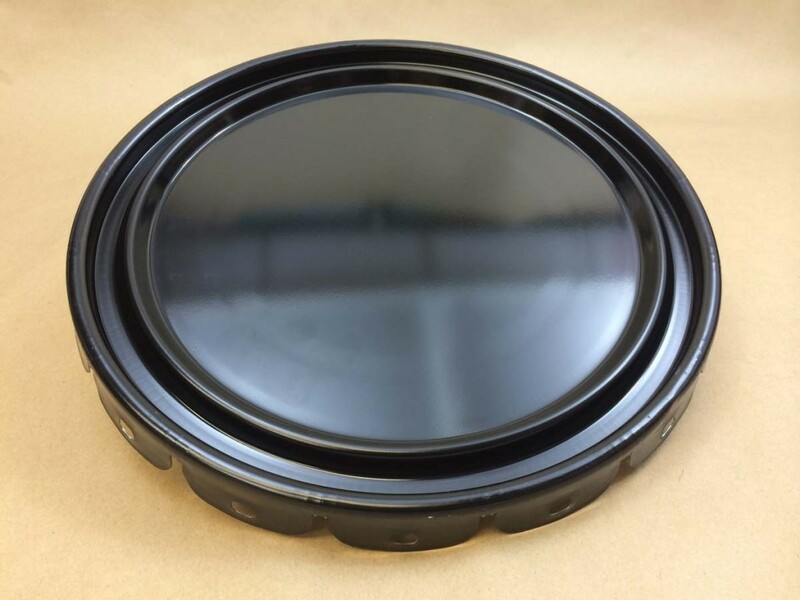 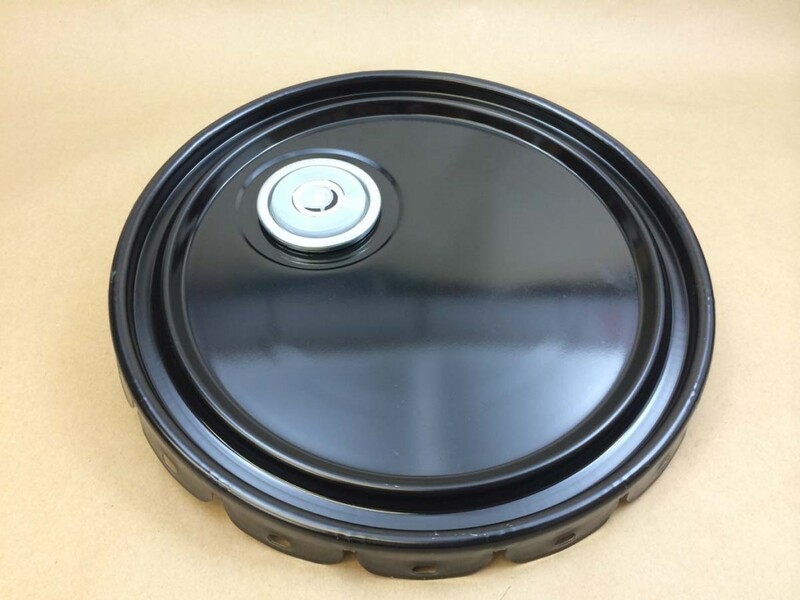 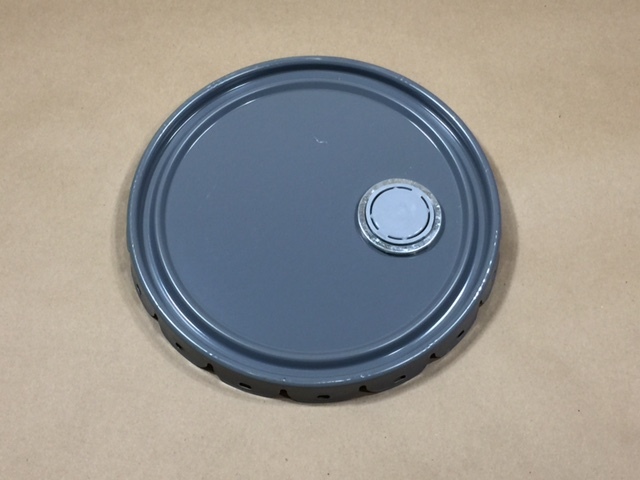 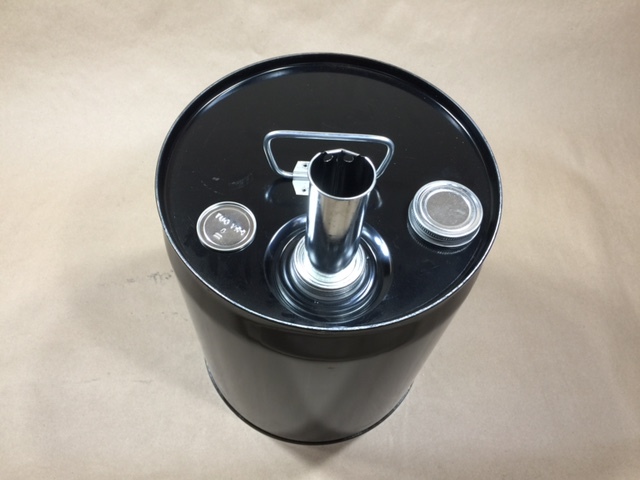 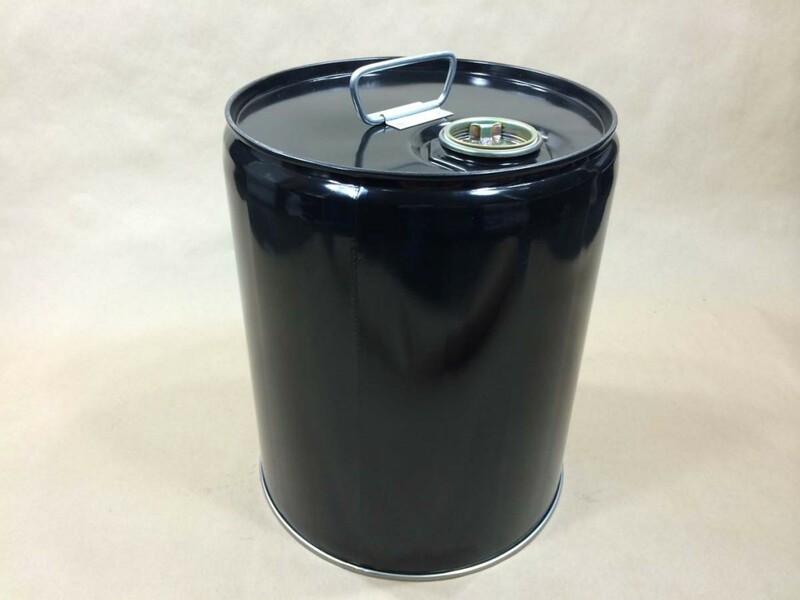 We carry a large selection of UN rated steel pails and drums. 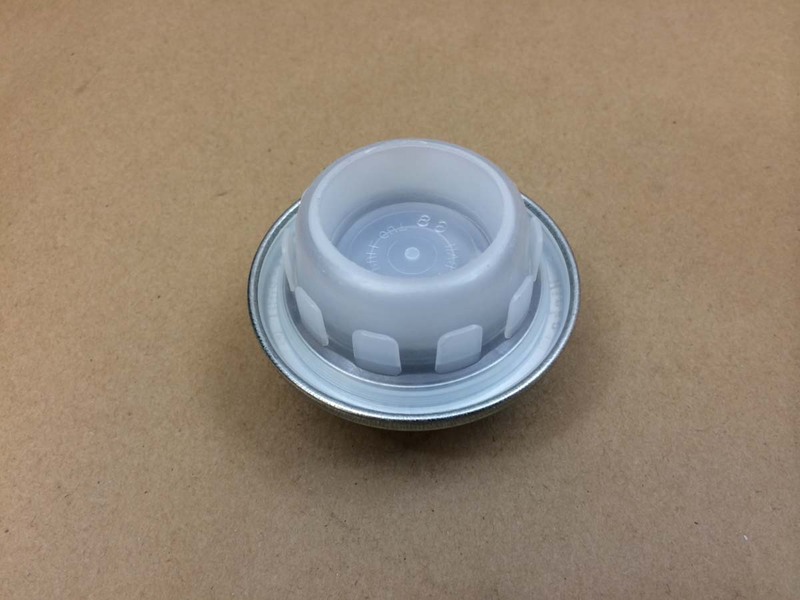 Some are open head and some are tight head (closed head). 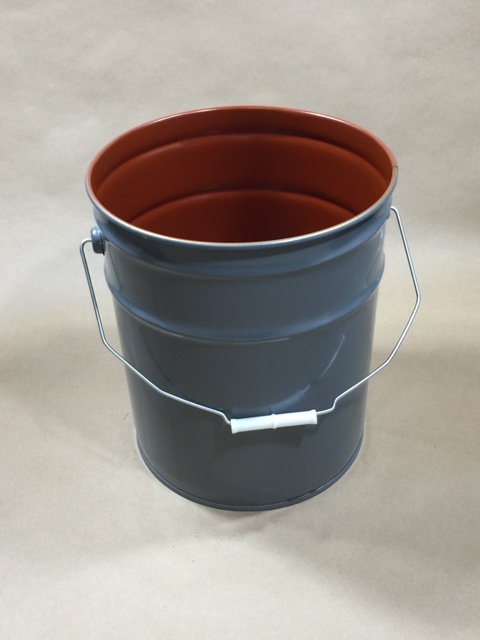 Our selection is listed below.